Beacon Hill Club features dining options ranging from business casual to poolside fare. Our culinary team refreshes the menus seasonally to bring new options and unique combinations to every season. Members can choose to dine in our traditional Dining Room, cozy Library, and during warmer months, on our scenic Terrace. The Carriage House is conveniently located near both the pool and ice rink, and the pool Snack Bar is open for lunch and an early dinner throughout the summer. Featuring a members-only online reservation system. Our members have a lot to choose from when it comes to social activities at Beacon Hill. In addition to the casual collisions that can occur any night of the week, we feature special events such as wine tastings and wine and dinner pairings in partnership with some of the finest vintners and sommeliers from across the country. In addition, we host an array of fun seasonal events throughout the year. Our members love to visit New York City, the skyline of which can be seen from the club. We schedule quick trips into the city to see Broadway matinees as well as excursions to see the US Open. We also host regular wine tastings and dinner, live music, Ladies' Nights Out, Men's Nights. Each season features new opportunities to get together with friends. BHC's youngest members enjoy seasonal events for kids and families that include the "School's Out Bash" and "Back to School Splash" - fun pool parties with food and games, timed to celebrate the beginning and end of the summer season. Other highlights include the Halloween Spooktacular - an annual event that is scaled to the age of the member. Younger children create arts and crafts and visit a G-rated haunted house, while the older kids experience a much more frightening haunting. Middle schoolers have regularly scheduled movie nights and kids of all ages enjoy decorating gingerbread houses and meeting Santa Claus during the many holiday-themed events. 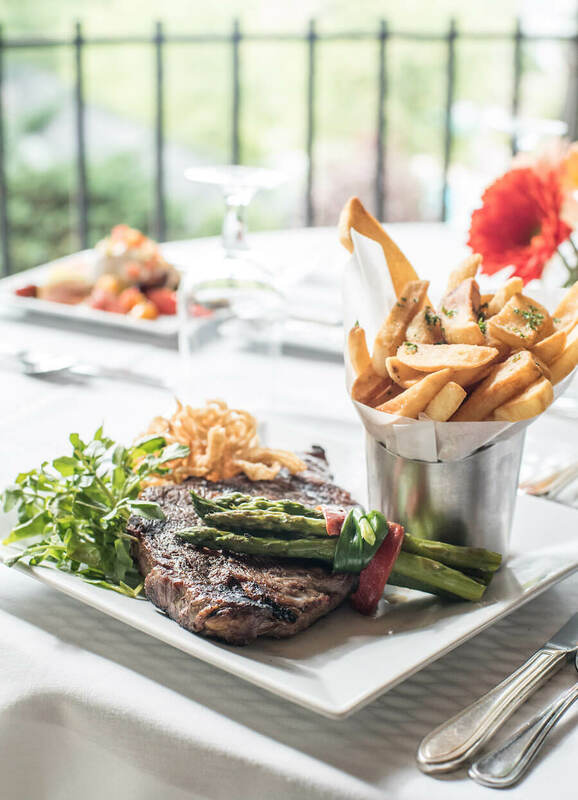 Beacon Hill Club features dining options ranging from business casual to poolside fare. Our culinary team refreshes the menus seasonally to bring new flavors and unique tastes to every season. Members can choose to dine in our traditional Dining Room, cozy Library, and during warmer months, on our scenic Terrace. 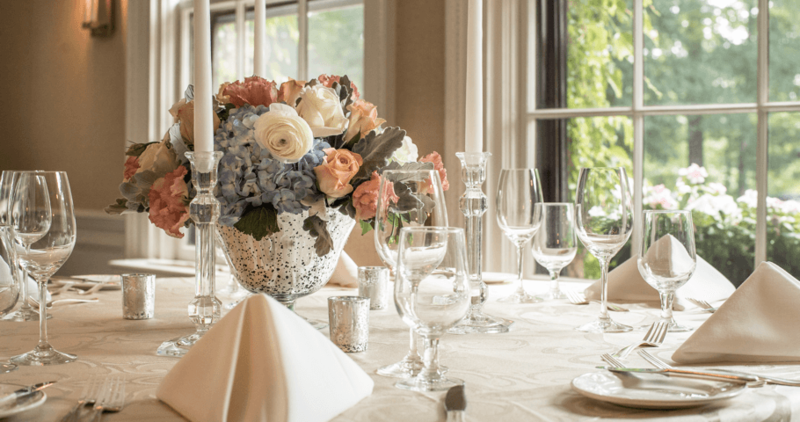 The Carriage House is conveniently located near both the pool and ice rink, and the Pool Patio is open for lunch and an early dinner throughout the summer.